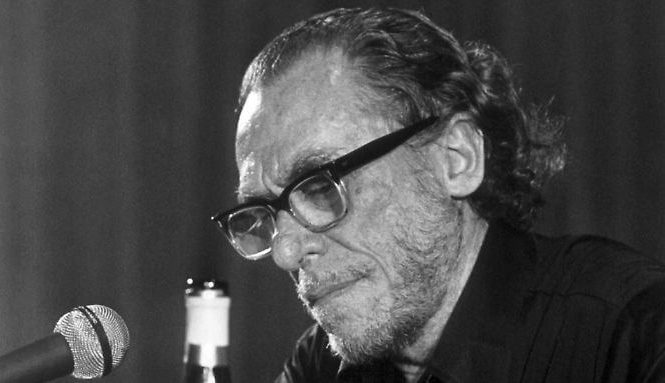 The last poetry reading Charles Bukowski would give was March 31, 1980. NSFW because… it’s Bukowski and alcohol was involved. But mostly because it’s Buk.